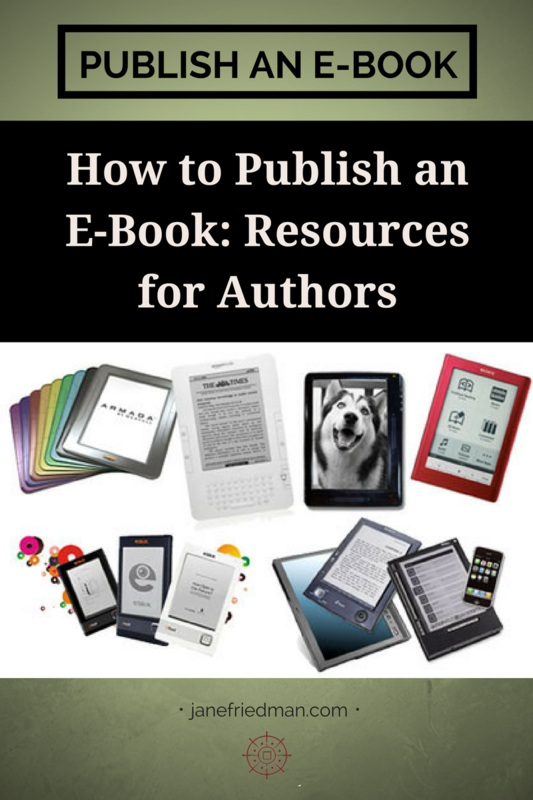 A round-up of the best resources and tools for how to publish an e-book. I’m looking at January. I want to take November off for NaNoWritMo so I can draft out book 2. How about you? When will you publish?